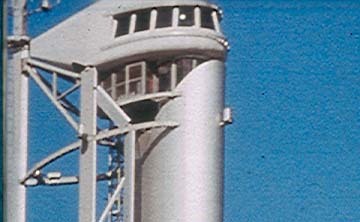 Burrell organised the largest ever international competition for a Scottish site from an idea developed with Stuart Gulliver, Chief Executive of Scottish Enterprise Glasgow (then GDA) to promote design opportunities and excellence in Glasgow, and to provide the city with an iconic structure - Glasgow's own Eiffel Tower. The Competition was enormously succesful, with entrants from all over the world, and a strong submission from Europe. An eminent judging panel was led by Sir Norman Foster alongside Tony Hunt and David Mackay. 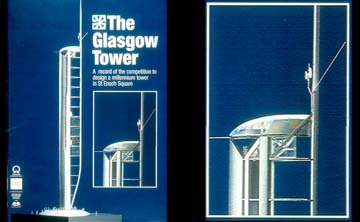 The winning design, by Richard Horden, was finally built, on a new site to the couth of the Clyde.